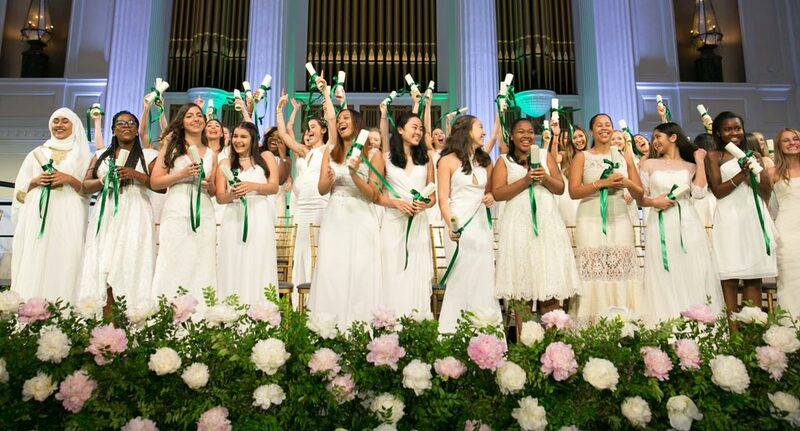 Chapin is an independent day school, grades Kindergarten through Class 12, dedicated to the intellectual and personal growth of young women. 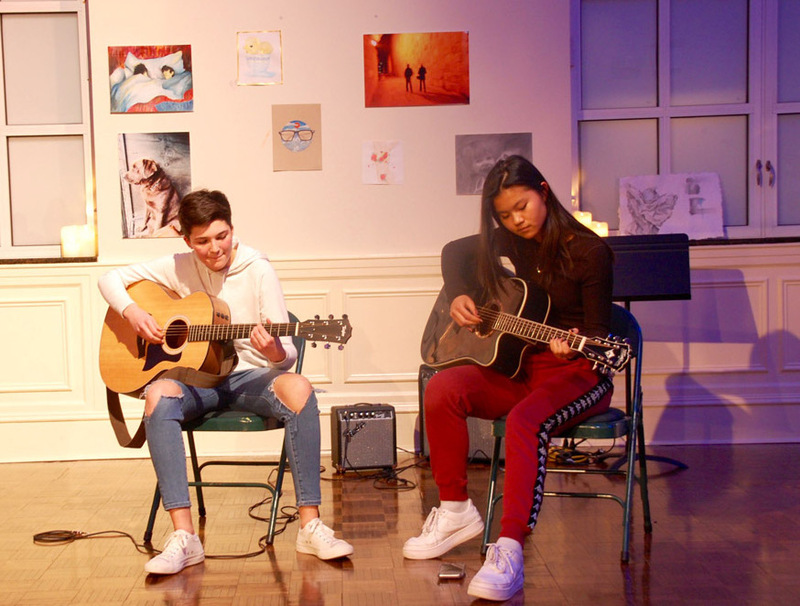 The arts (and our students' creativity) came alive in a new sustainability-focused project. 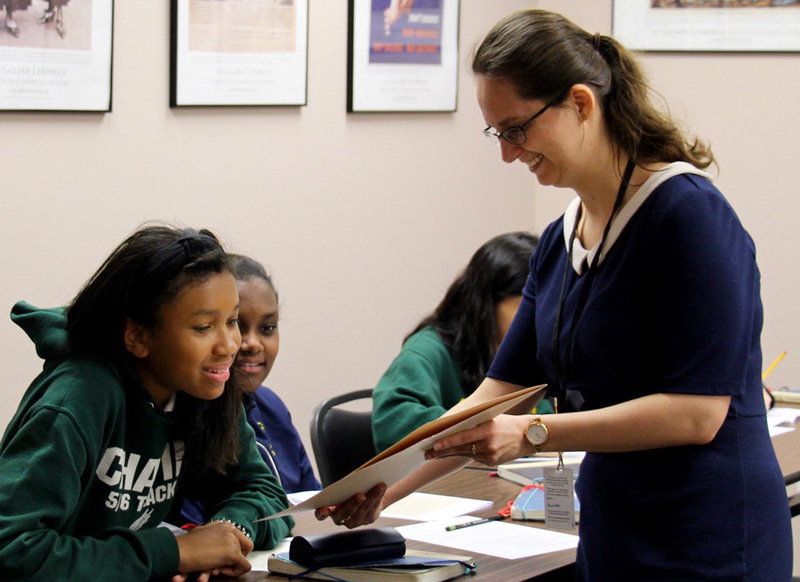 Middle School students put their math skills to the test during a fun after-school event. 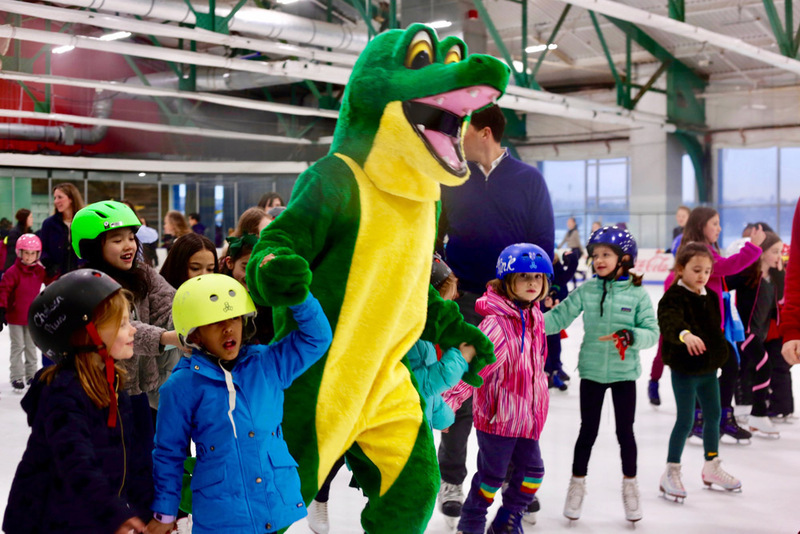 Three Cheers for the Gatorbots! The Upper School robotics team impressed at this year's competition. Class 7 students examined historic documents during a visit to the New York Historical Society. 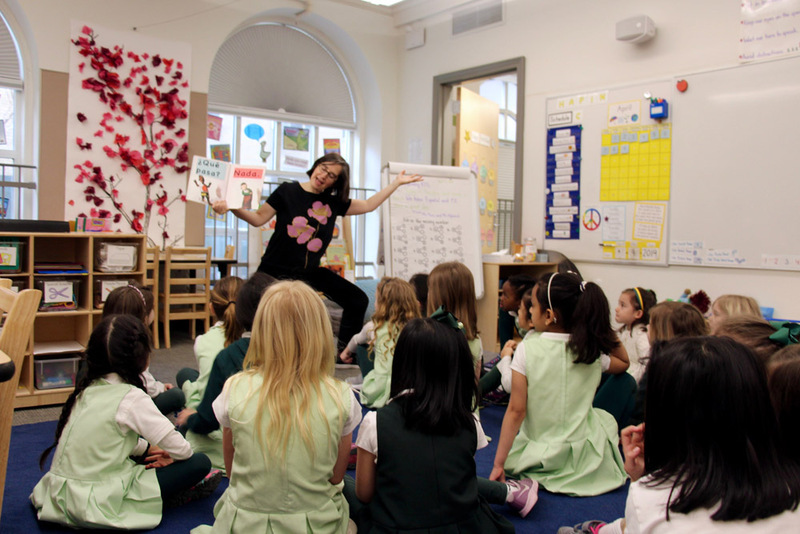 Take a peek inside a typical Lower School Spanish class. 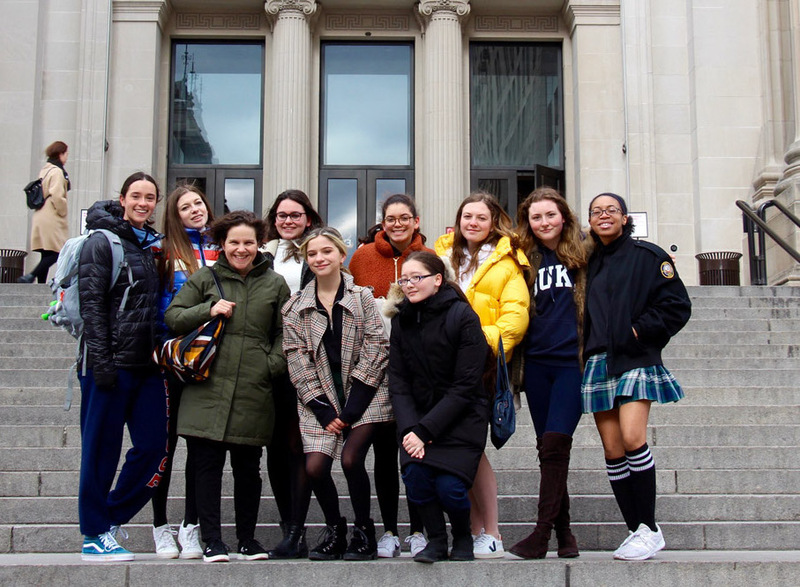 Upper School Art History students explored the vast collections at this iconic New York landmark. 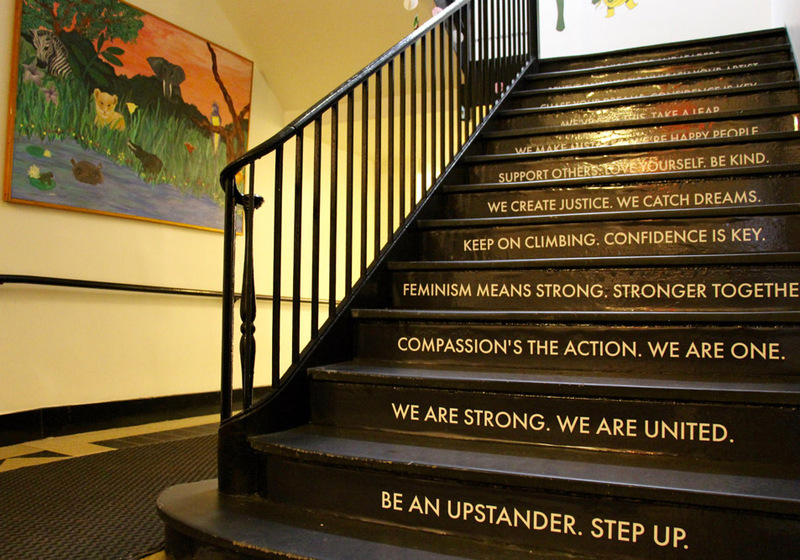 Following conversations in their Advisory groups, Middle School students wrote inspiring messages that now adorn the main stairs. 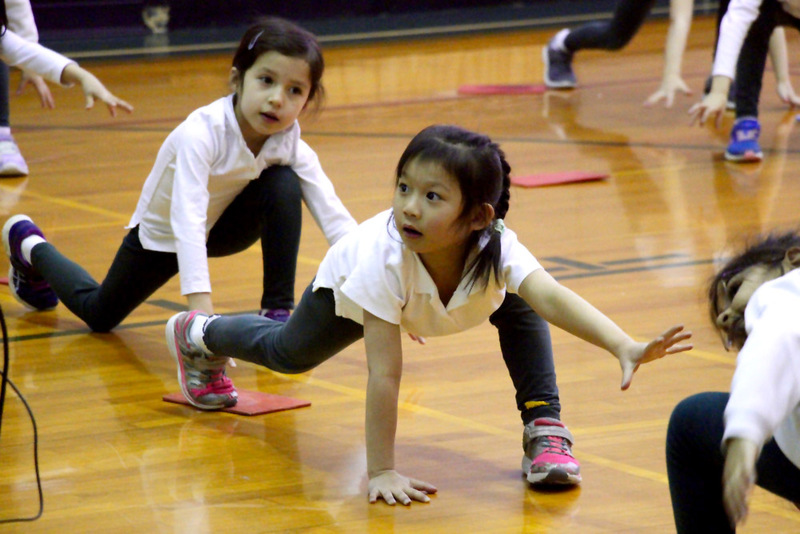 Chapin's youngest students are exploring the world of yoga in their PE classes. 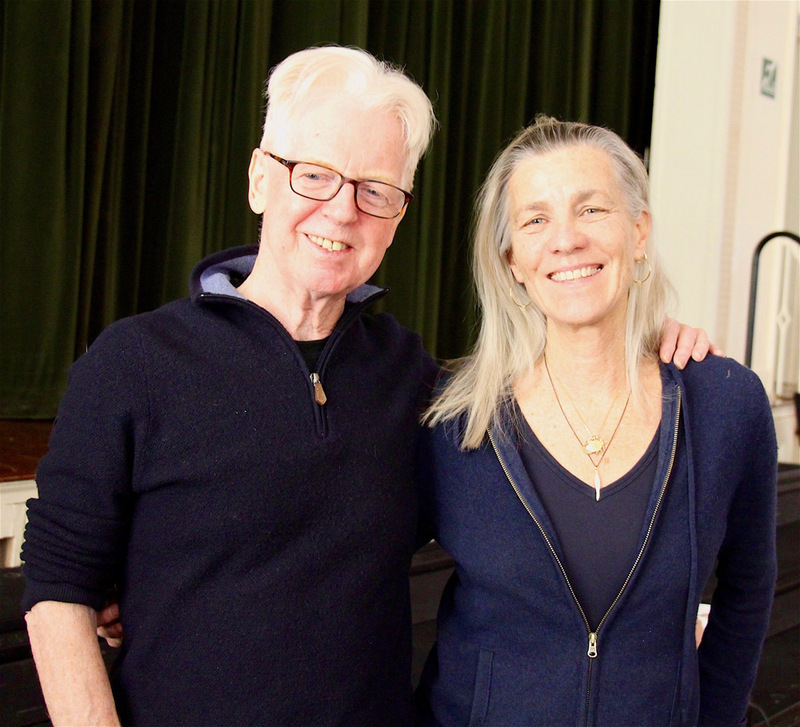 Artist and writer Larry Kirwan shared his story and his music with the Upper School. My college process was extremely gratifying and I will always be thankful for the ways in which Chapin prepared me. 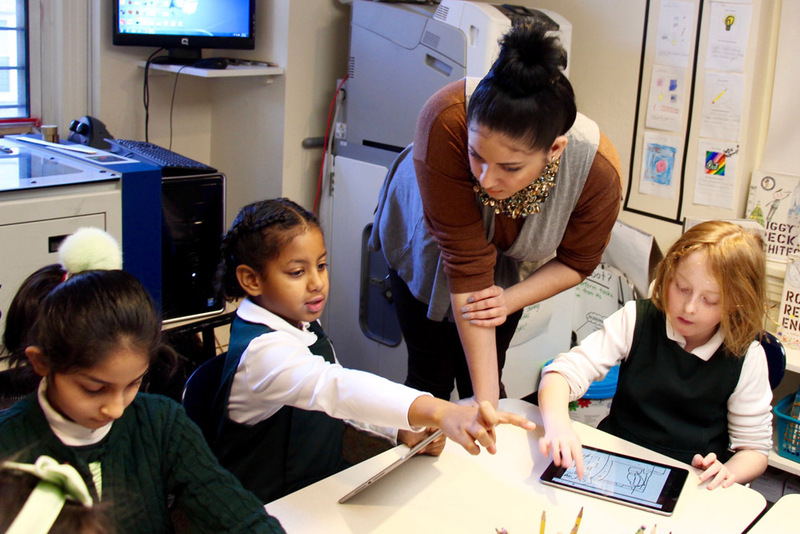 Chapin is a learning community where students discover and harness the power of their own intellect and character. Chapin's emphasis on forward thinking has allowed my daughter to discover her best possible self... inside the classroom and out. As a Chapin teacher, I have the privilege of learning and teaching simultaneously. Each activity enhances the other. It is Chapin's vibrant community, which values and promotes diversity and respect, that has empowered me and shaped me into who I am today.